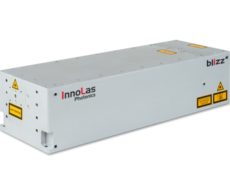 At InnoLas, we don’t just sell machines – we keep them running around the clock, so you can keep working. 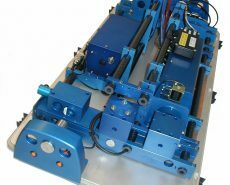 This means providing telephone and onsite service support, regular service plans, supplying spares and consumables, operator training, and repairing damaged components and assemblies. 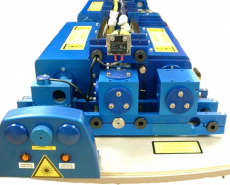 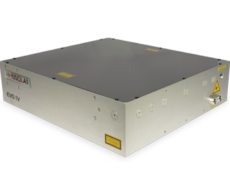 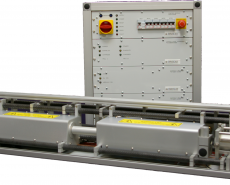 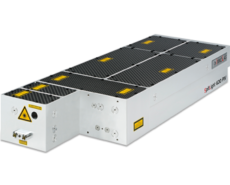 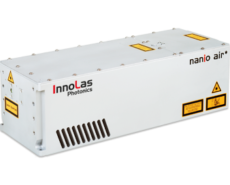 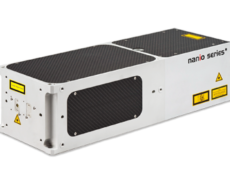 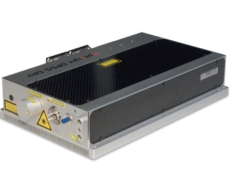 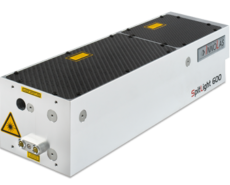 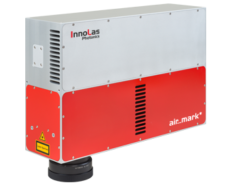 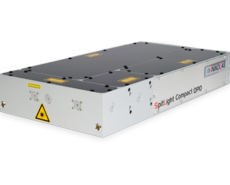 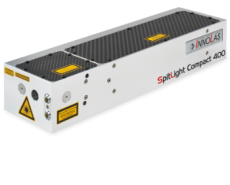 Our team of highly experienced engineers service a wide range of laser products, from InnoLas, JK Lasers, Lumonics and Spectron. 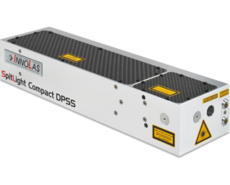 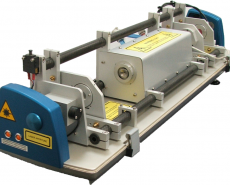 We offer fully traceable calibration of laser power meters, a requirement of manufacturing quality standards such as NADCAP. 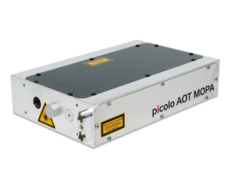 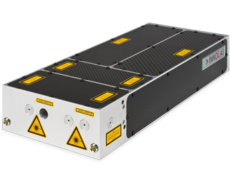 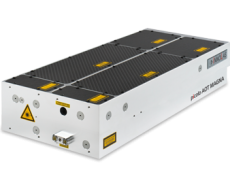 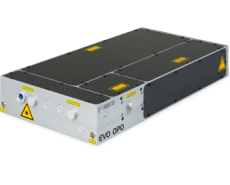 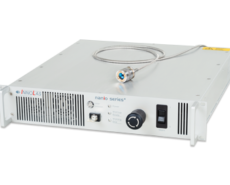 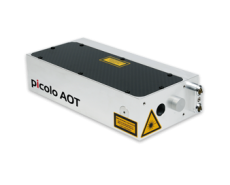 We can show you how to get the most out of your laser equipment by giving training in laser safety and maintenance, or provide upgrades to improve the capabilities of existing machines. 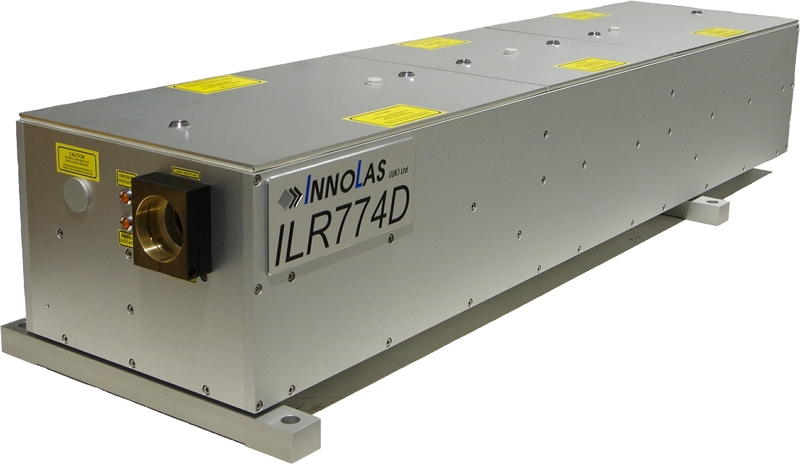 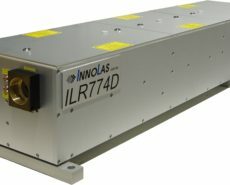 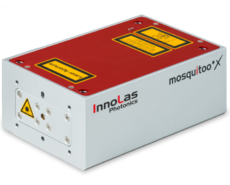 InnoLas carries a wide range of laser spares and consumables including laser flashlamps, lenses and protection slides, mirrors, gas nozzle tips, burnpaper, lens cleaning materials, water filters and de-ionisers.